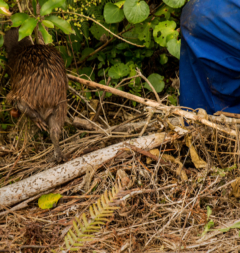 Tutukaka Land Care - Bringing back the birds to the Tutukaka Coast - Trapping stoats, rats and possums on the Tutukaka Coast to bring back the kiwi and other birds. 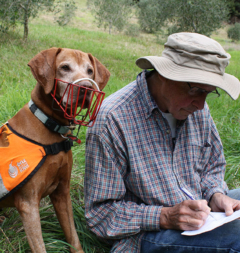 Read all the stories here. 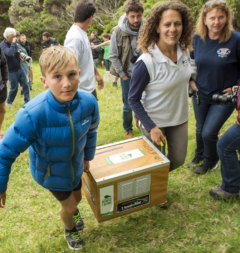 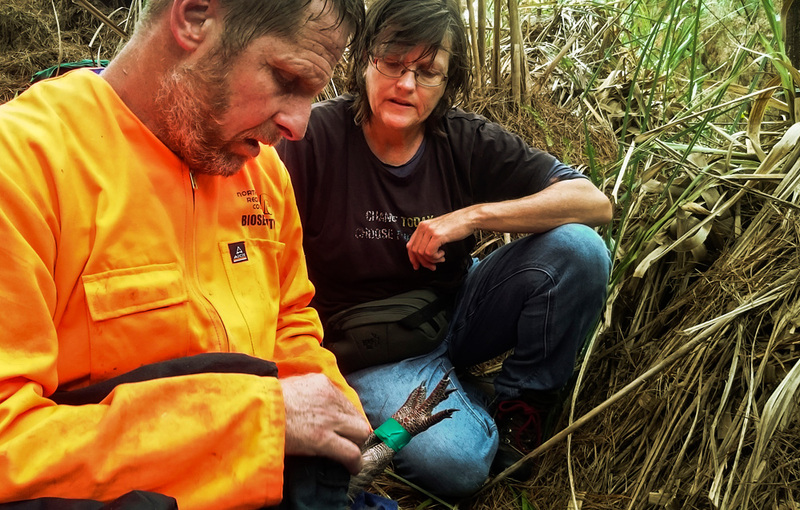 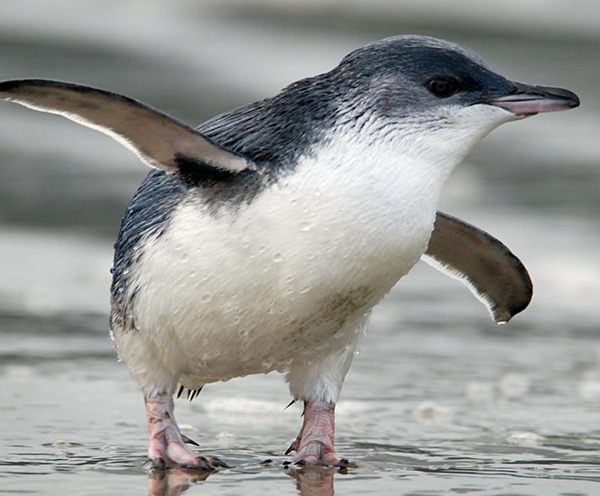 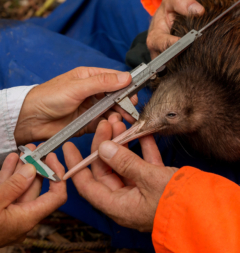 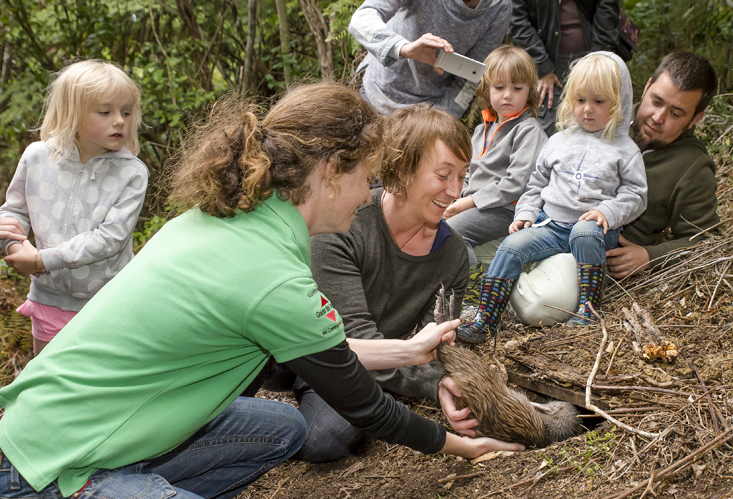 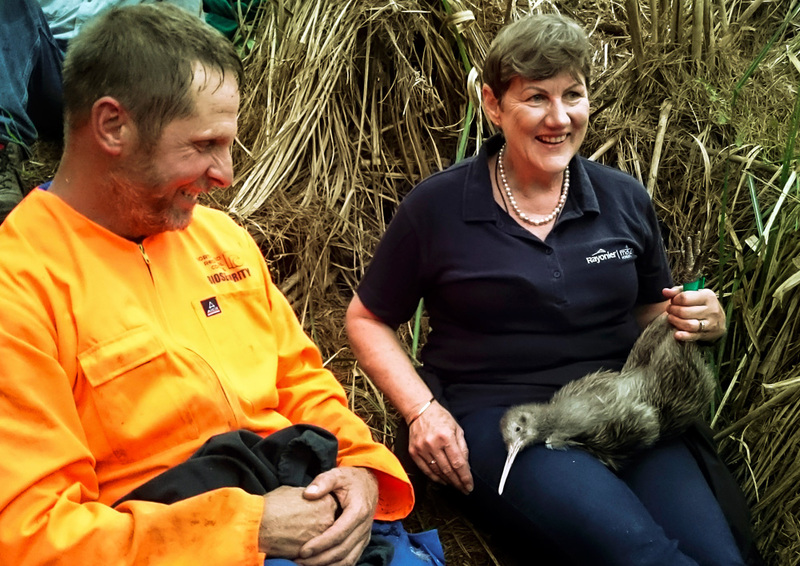 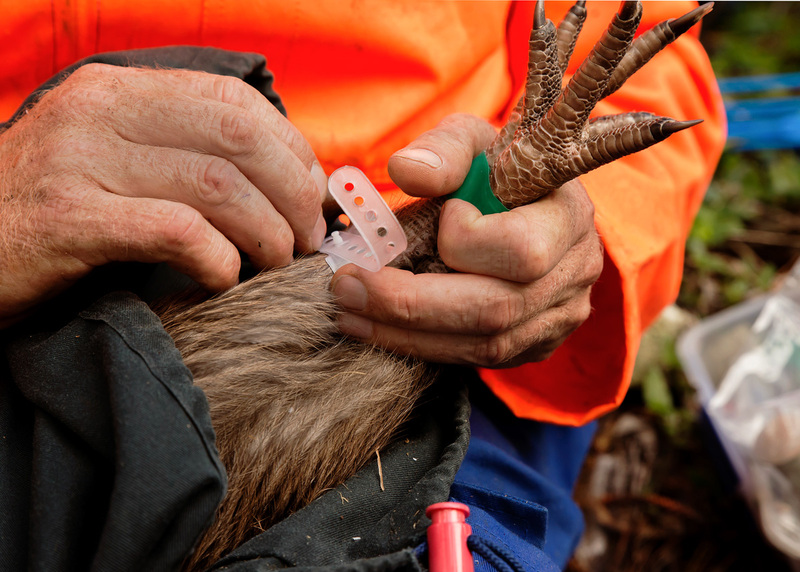 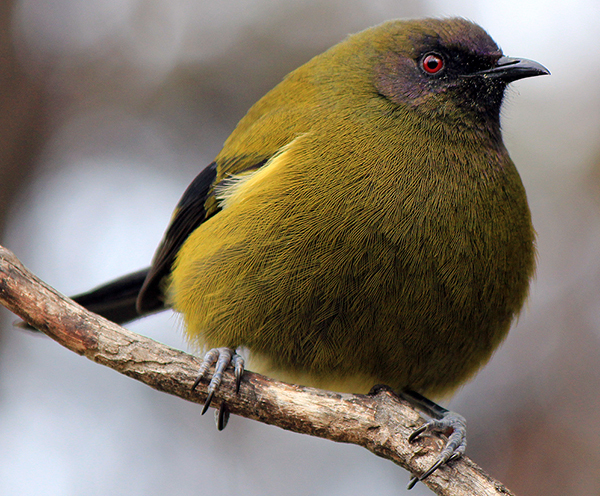 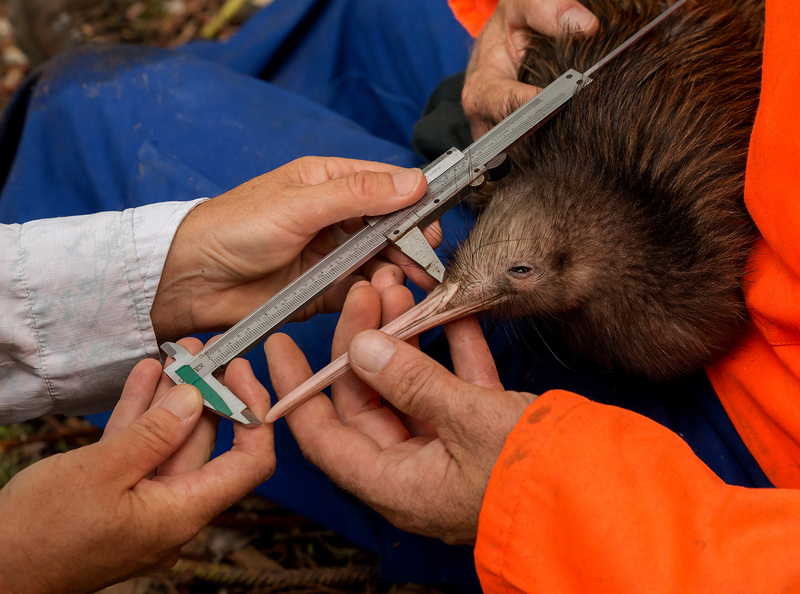 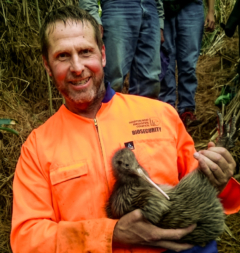 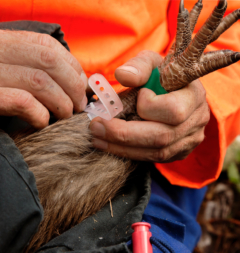 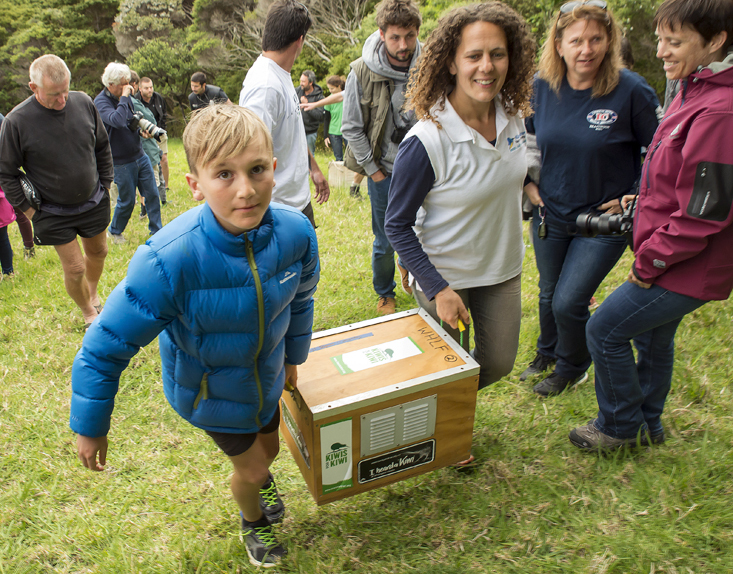 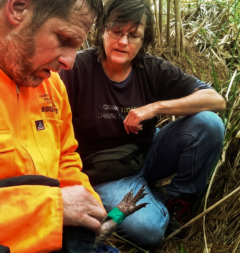 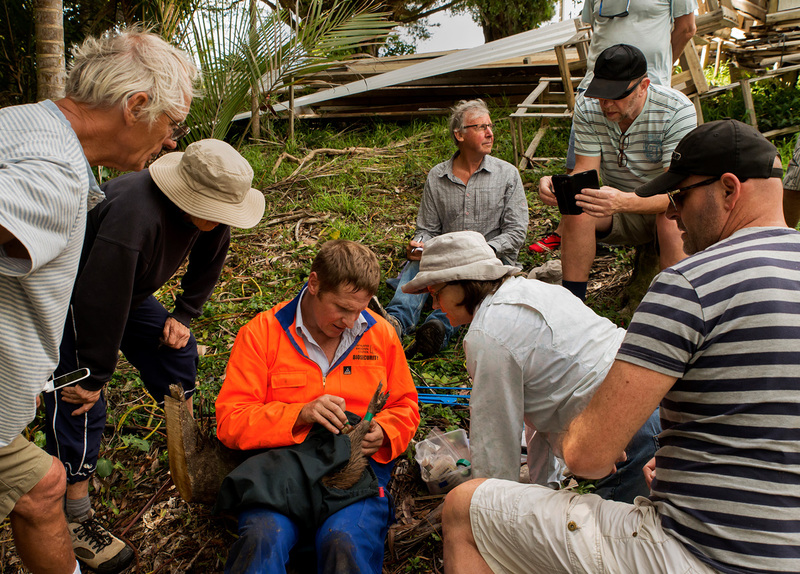 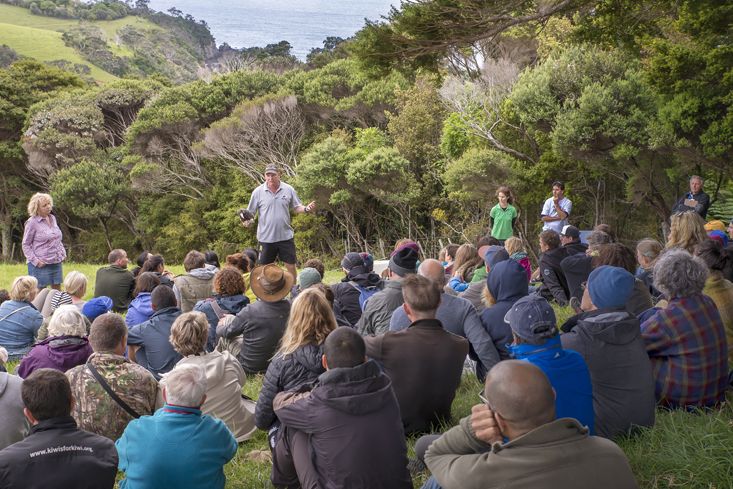 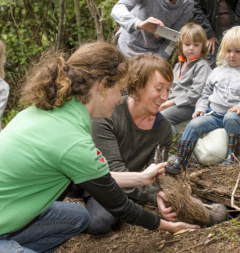 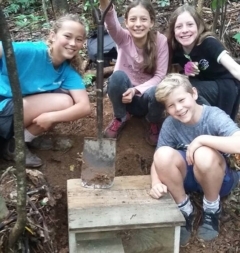 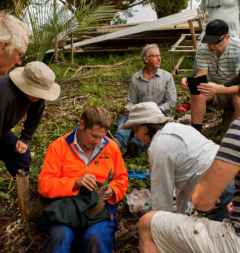 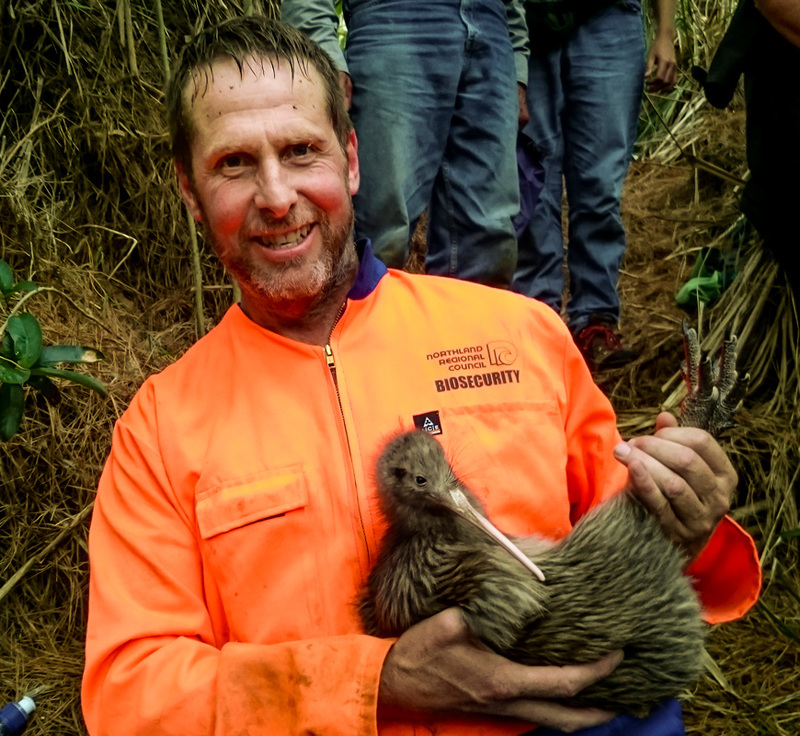 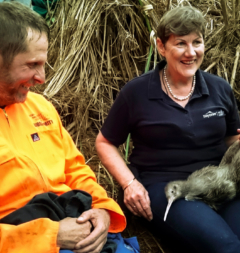 Trapping stoats, rats and possums on the Tutukaka Coast to bring back the kiwi and other birds. 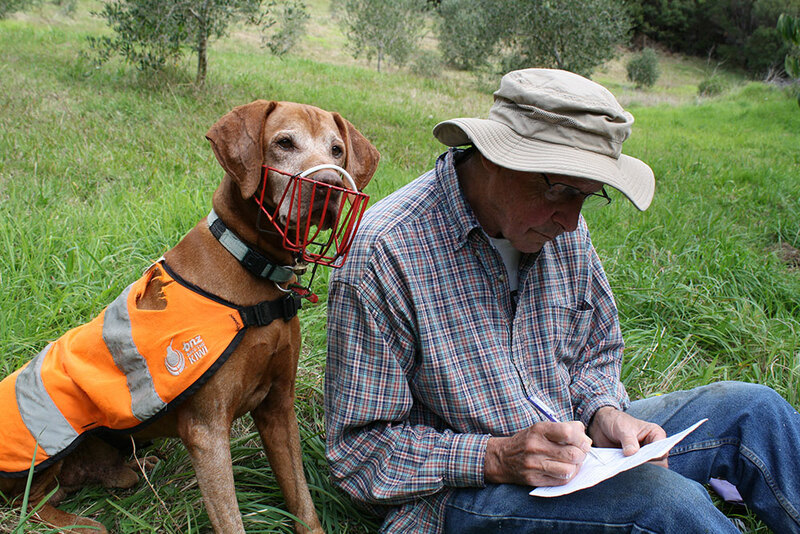 Read all the stories here. 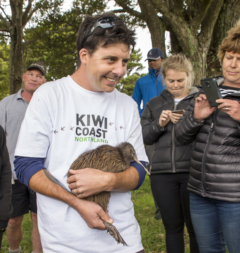 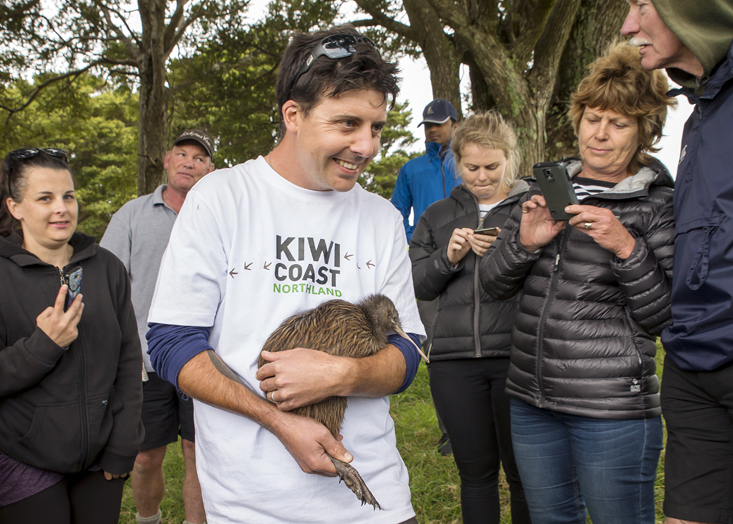 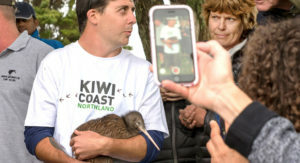 All the hard work trapping stoats, rats and possums on the coast is starting to pay off with kiwi released here and other birds coming back to nest and thrive here on the coast. 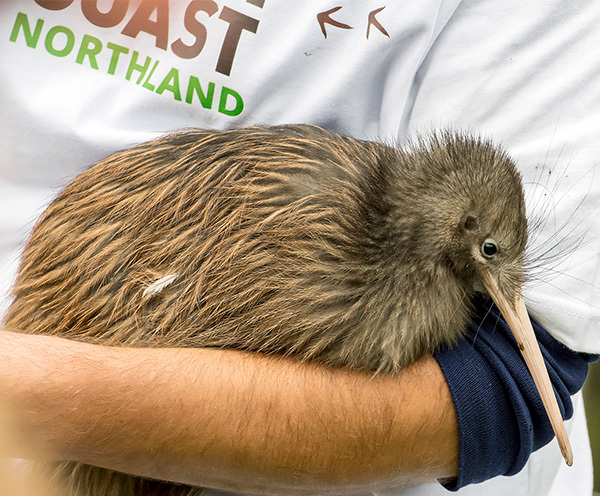 Kiwi Update: Milo is Nesting! 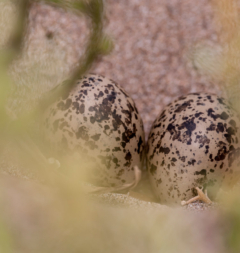 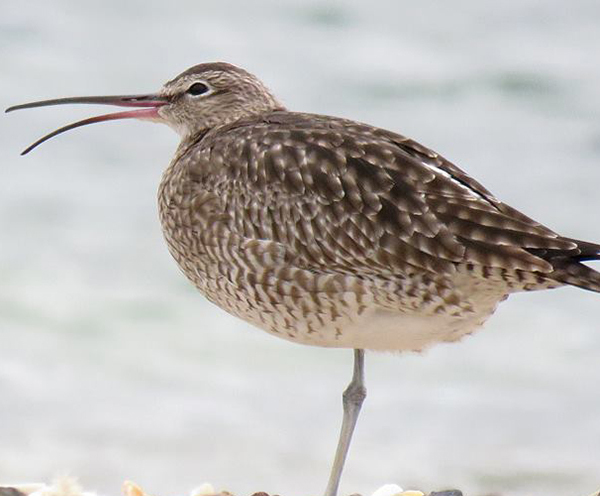 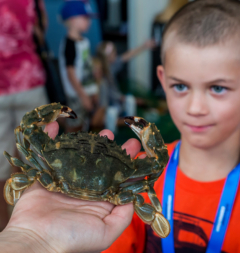 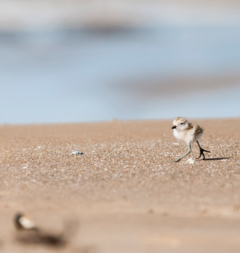 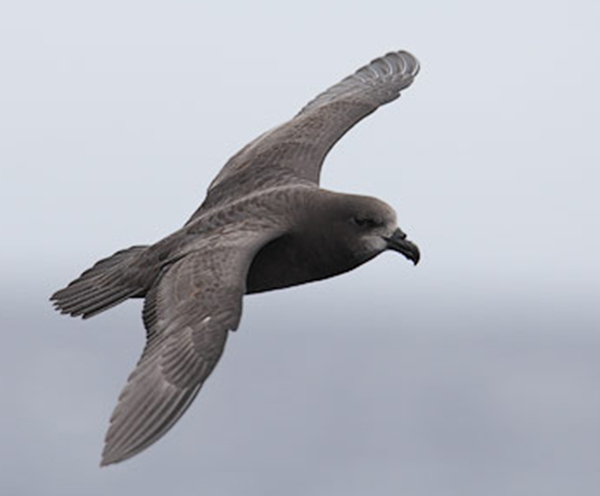 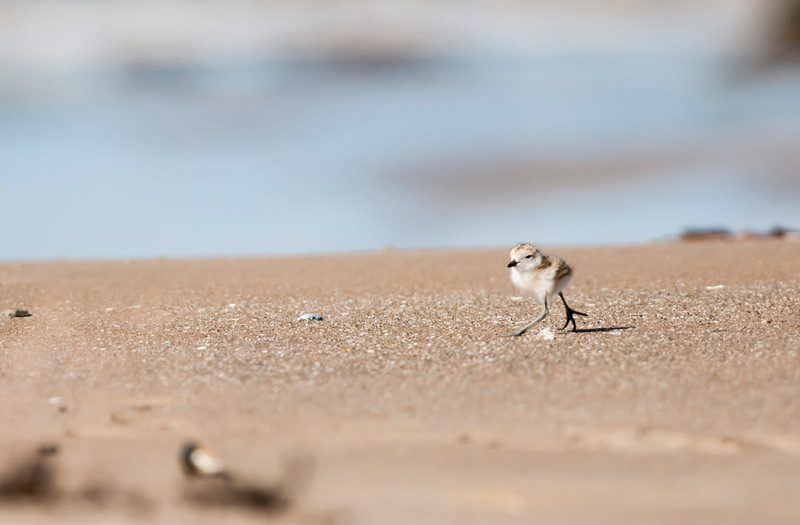 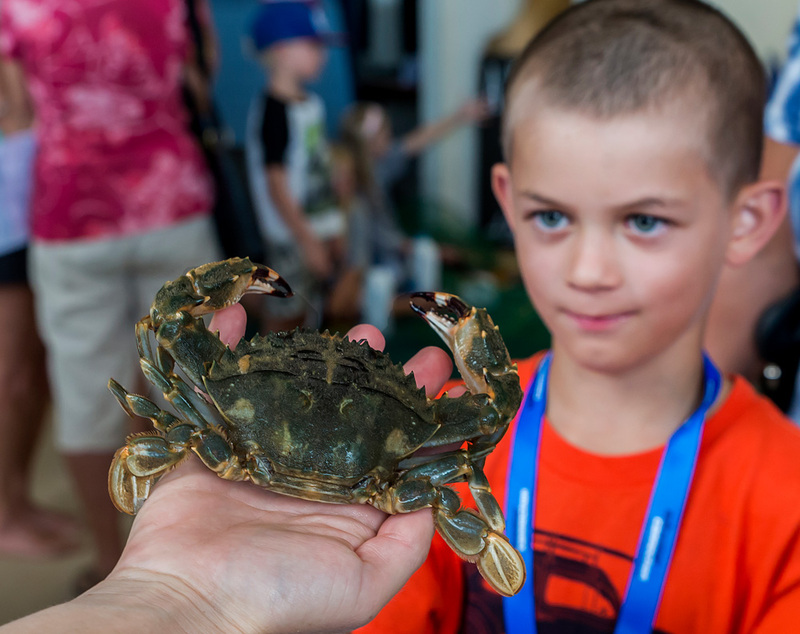 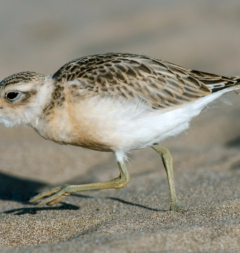 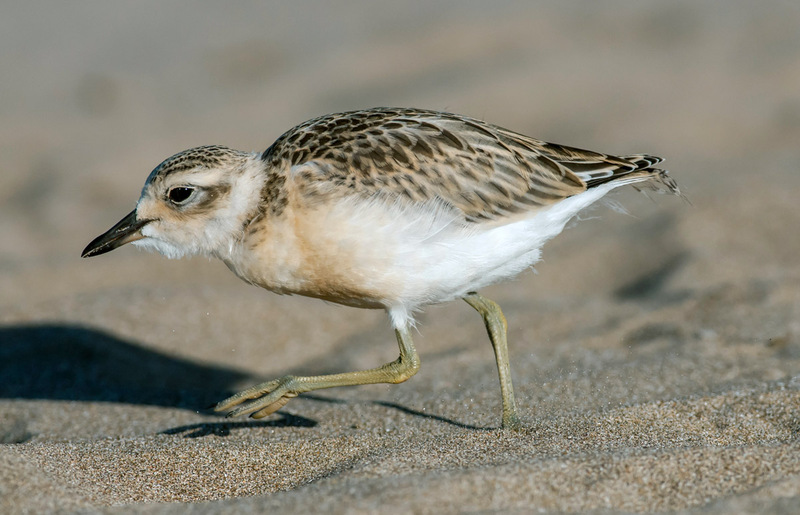 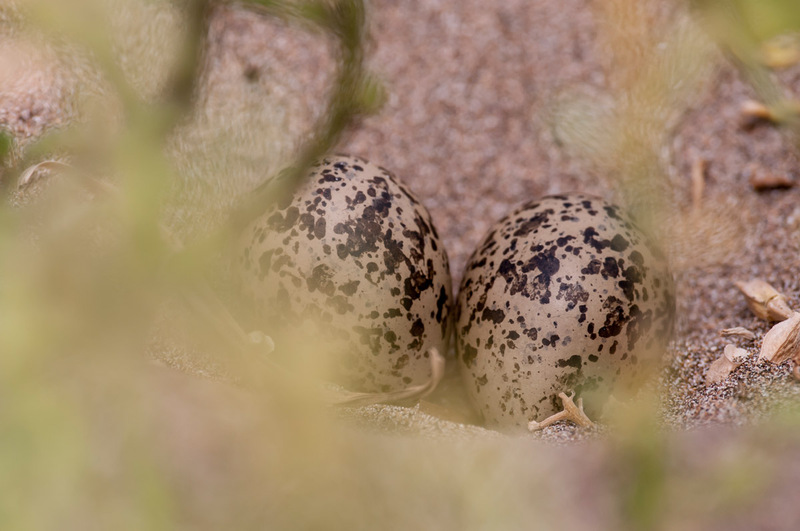 There is lots you can do to help bring back the birds on your beautiful coast. 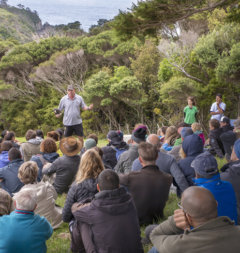 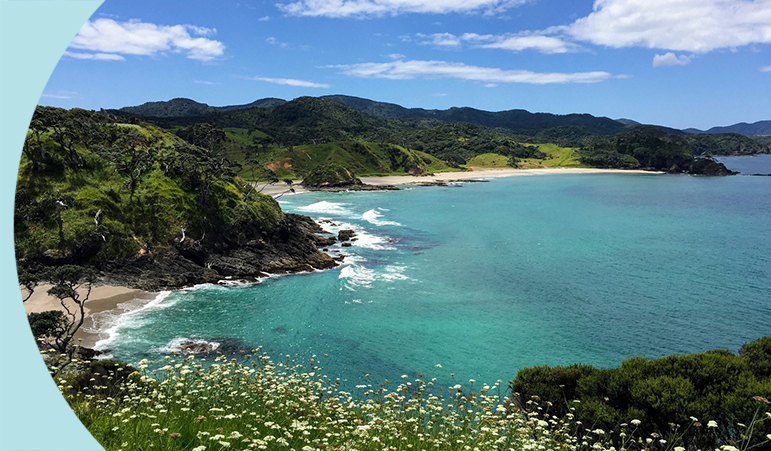 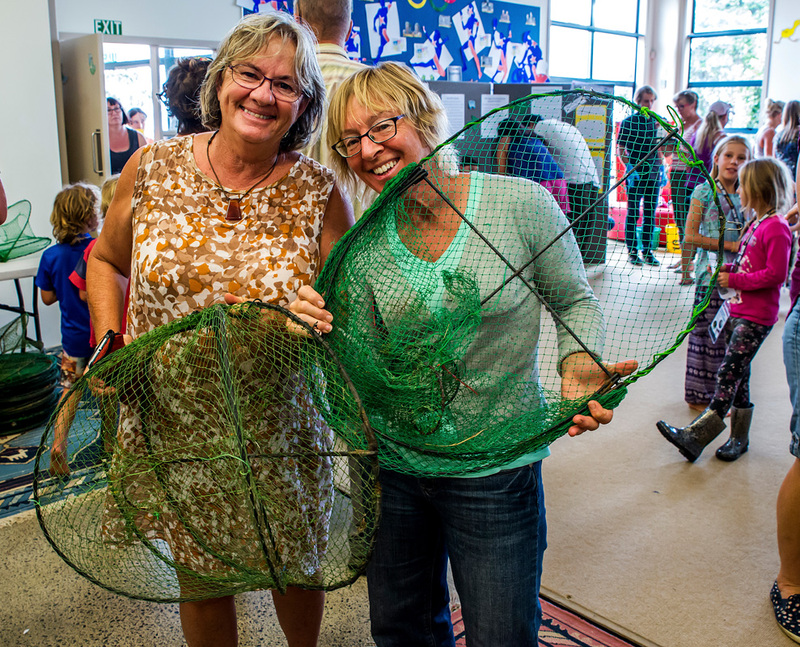 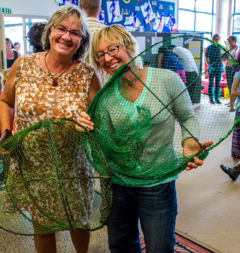 Find out what you can do on your Tutukaka property no matter how big or small. 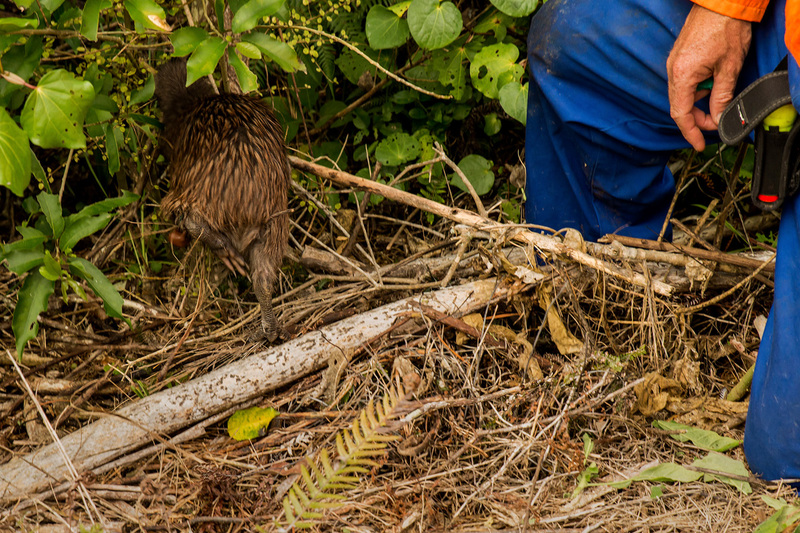 Our professional trappers are trapping stoats and weasels all over the coast. 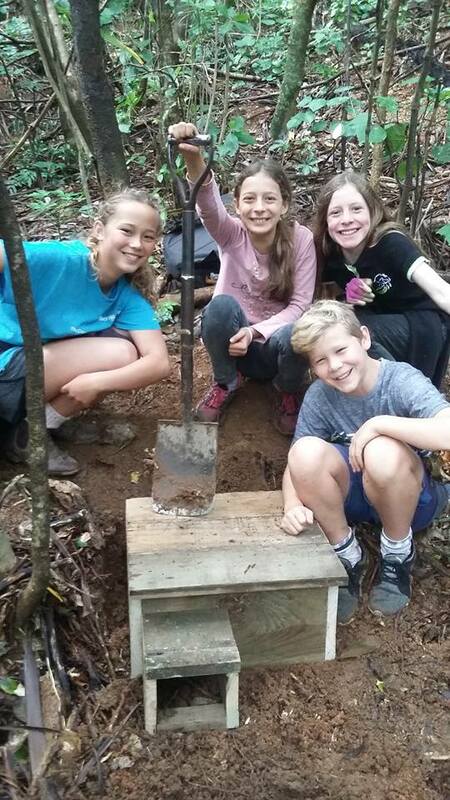 Keep an eye out for our signs. 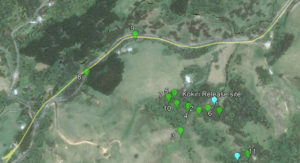 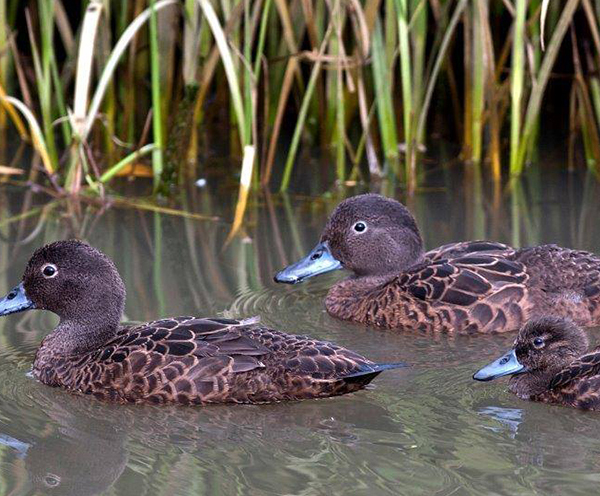 Predator Free NZ has a mapping application showing predator control work around the country.